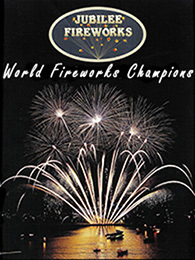 Raise funds at your fireworks show. 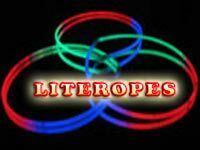 Literopes and sparklers sell well at a good profit margin. They can be a useful extra source of revenue at your event. SPECIAL OFFER! Spend over £500 on fireworks and benefit from a reduced price of £18 per tube of 50. A price adjustment will automatically be applied to your order when processed. Tube of 50 tricoloured A safe alternative to traditional sparklers. Long-lasting 22" tri-coloured glow necklaces available in tubes of 50, at an unbeatable price! Sell them at £1.50 each and make a profit in excess of 55.00 per tube! !